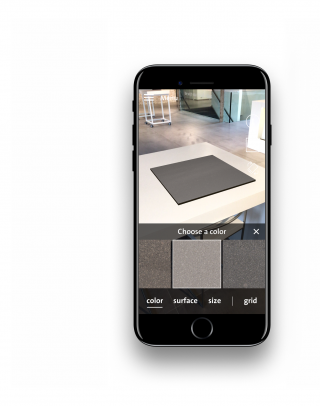 Our various smart online tools will help you draw up a blueprint, design a tile pattern, or order the correct number of tiles to create a border in the pattern of your choice. 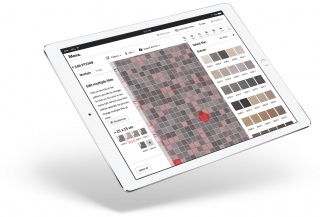 The Mosa Pattern Generator is a user-friendly online design tool that can be used to create unique patterns with tiles from the entire Mosa collection. The Generator offers a wide selection of grids and patterns to inspire you, all of which have been designed by the Mosa Design Team. Save your results in My Mosa, export them to the rendering software of your choice, print them to create a mood board, or make a technical drawing for a tiler.